CLdN has added recent newbuilding LAURELINE to the Zeebrugge-Dublin route. 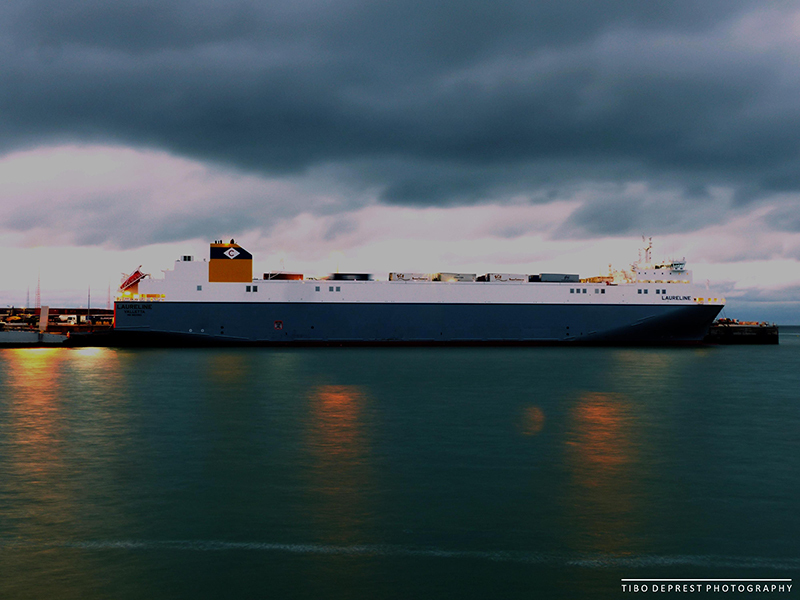 She was photographed on 2 April by Tibo Deprest in Zeebrugge. Viking Line introduced a new timetable for Tallinn – Helsinki crossing as from 1 April 2019. The new timetable is adding a number of sailings per week and one departure is cargo-only, to meet the increasing market demand for additional sailings. Work has re-started on the Trasmediterranea’s VILLA DE TEROR, five months after work stopped.